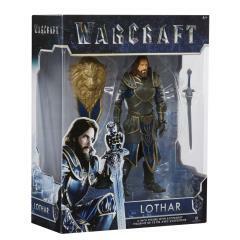 Inspired by the blockbuster movie from Legendary, Warcraft, comes the signature 6" action figure line. 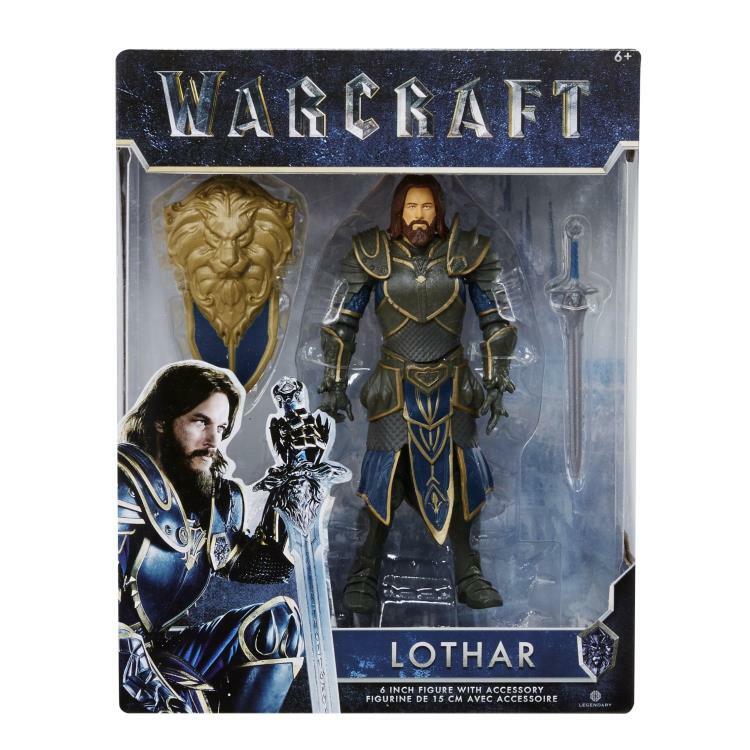 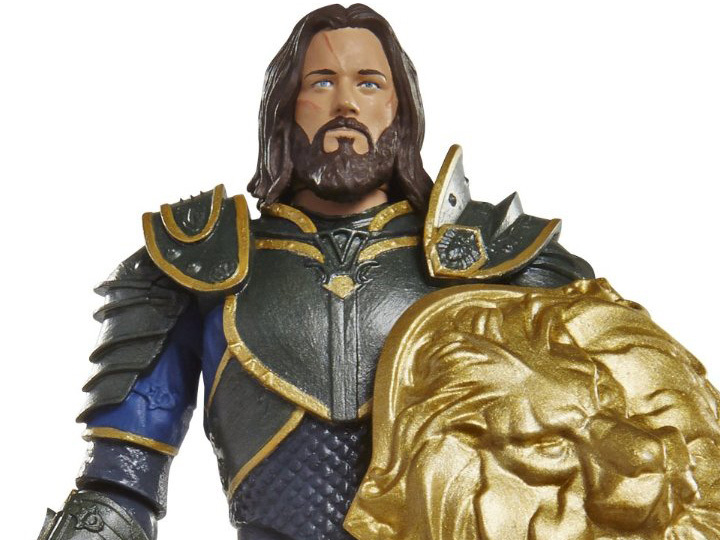 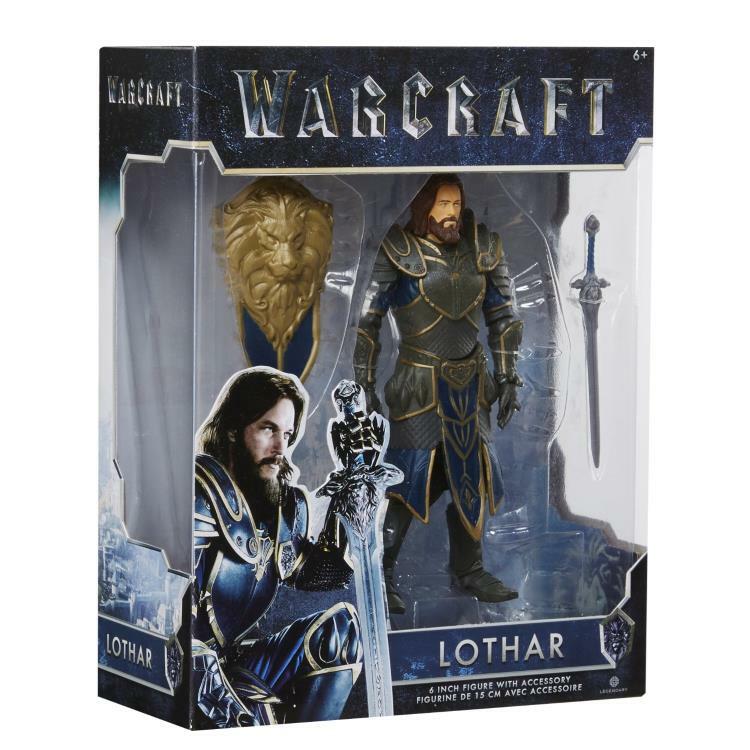 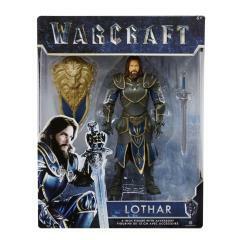 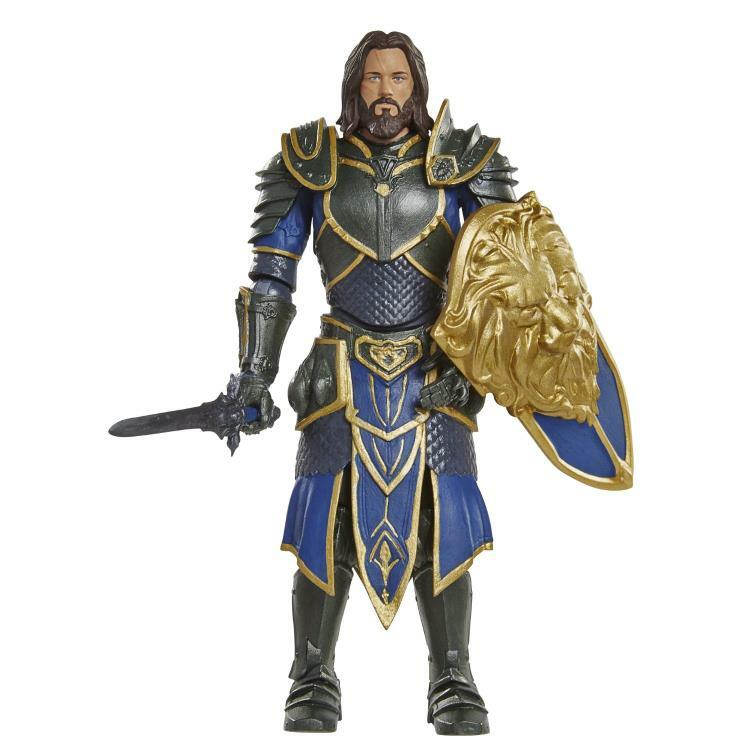 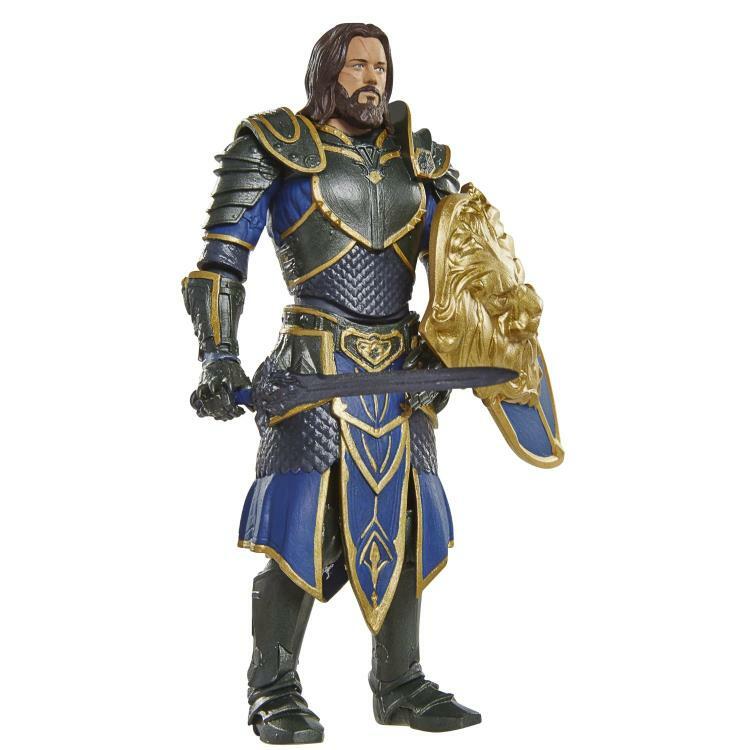 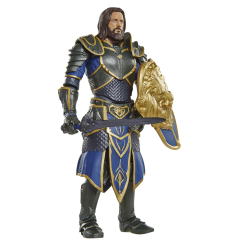 This highly detailed Lothar from the Alliance figure is sure to be a must have for both fans of the film and the video game! 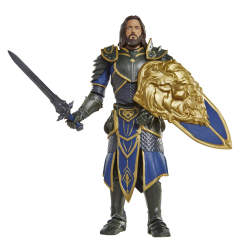 Collect them all and prepare for battle.